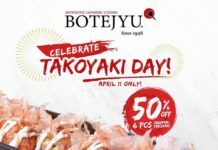 Home Food & Beverage One Day Only: LAVA Cheese Tarts for Php20! 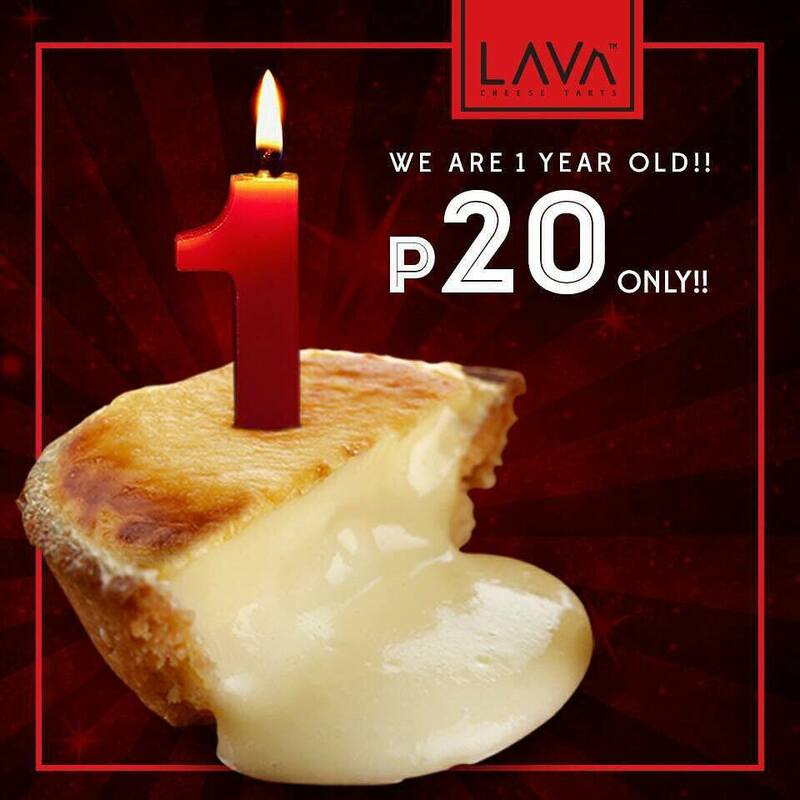 One Day Only: LAVA Cheese Tarts for Php20! It’s LAVA’s FIRST YEAR ANNIVERSARY!! And as their big big thanks for making Lava the number 1, the biggest, and the leading Cheese Tart in the Philippines in a span of 1 year, they will be selling their most popular Lava Cheese Tart Original Variant FOR ONLY P20 PER PIECE from 12nn to 5pm on NOVEMBER 11, 2017!! 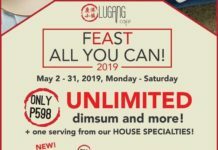 SM Aura, Uptown Mall BGC, SM Megamall, and SM North! !